Elite Outdoor Living is now offering an extending range of quality composite decking solutions. So you now have a choice that can now meet your budget and style needs. 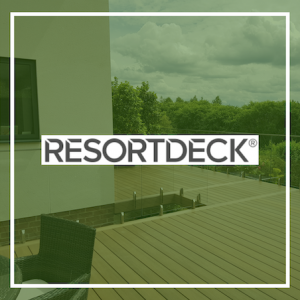 RESORTDECK – Our premium range of decking. A capped composite decking with the look of freshly oiled timber deck. 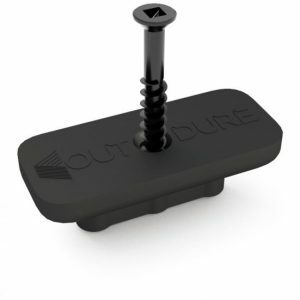 So this combines the benefits of durability, dimensional stability and is low maintenance. 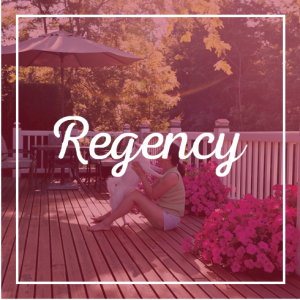 REGENCY – An unique heavy duty capped board. This board offers a beautiful tactile dual sided finish. So this brings the beauty and traditional wood grain finish to your outdoor space. 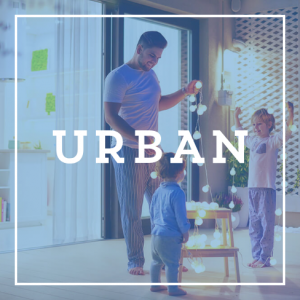 URBAN – A contemporary uncapped decking board. This board brings design, modernity and resilience to your outdoor space. With a rich deep wood grain effect on one side and a contemporary deep grove on the reverse.